Fat Cat Flats is located on Alabama in the heart of Montrose. They offer boarding and grooming for cats in addition to their cat-centric retail facility. 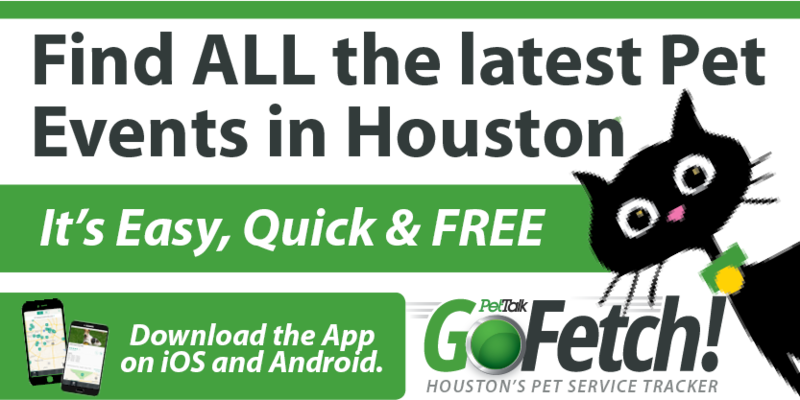 Their groomers are ronowned city-wide for their ability to keep kitties happy while maintaining their coifs, a feat we at Houston PetTalk find difficult to do ourselves. Fiona L. on Yelp has this to say about Fat Cat Flats, “We have now boarded our cats with Fat Cat Flats on about 7-8 occasions, and have always been very happy with them. They always check them for fleas before admitting them so that nobody can spread anything, and are good at following specific instructions with regards to feeding etc. The cats always seem happy enough to go there, and the staff all seem very attentive towards the cats – especially John.” Read more 5 star reviews here.